Maya (Karla Mosley) is gone. 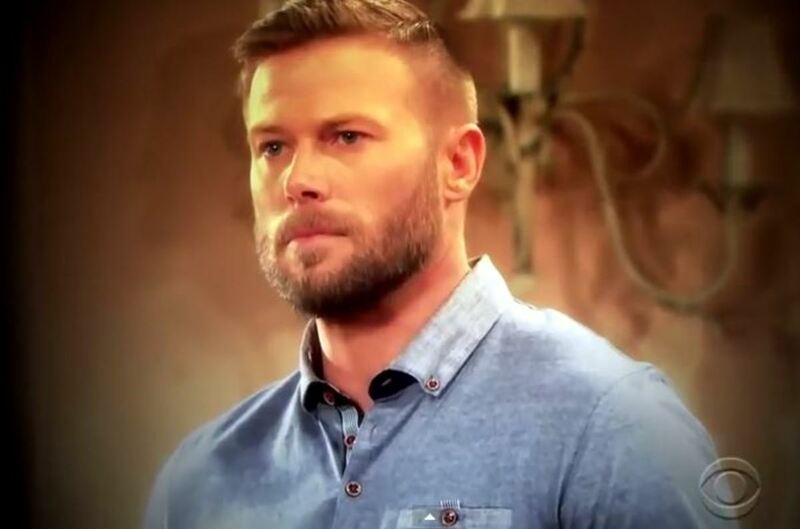 Now Rick (Jacob Young) must face the fallout of their public relationship drama at Forrester Creations. Ridge (Thorsten Kaye) wants the CEO job back. Thanks to Bill Spencer (Don Diamont) outing Rick&apos;s girlfriend as transgender, the designer has the perfect opening! Meanwhile, Steffy (Jacqueline MacInnes Wood) is back and once again setting her sights on Liam (Scott Clifton). Watch this week&apos;s The Bold and the Beautiful promo below.